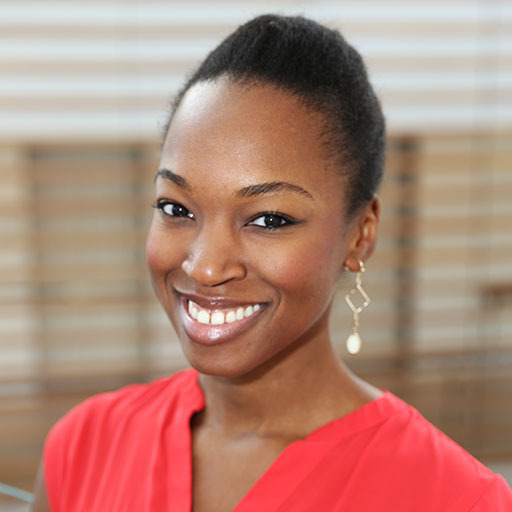 Ariel Jordan is the Senior Manager of Communications & Social Media at Century 21 Real Estate LLC. In this role, she oversees all communication and social media strategy in support of the Century 21 brand. She began her career as a Page in the famed NBC Page Program. There she worked on many network shows including Saturday Night Live, the Today Show, and Late Nite with Conan O’Brien. She ultimately took her skills to the publishing world, where she began work in the Corporate Communications department at Time Inc. During her tenure at Time Inc., she refined her skillset in everything from events and corporate branding to social media and publicity.